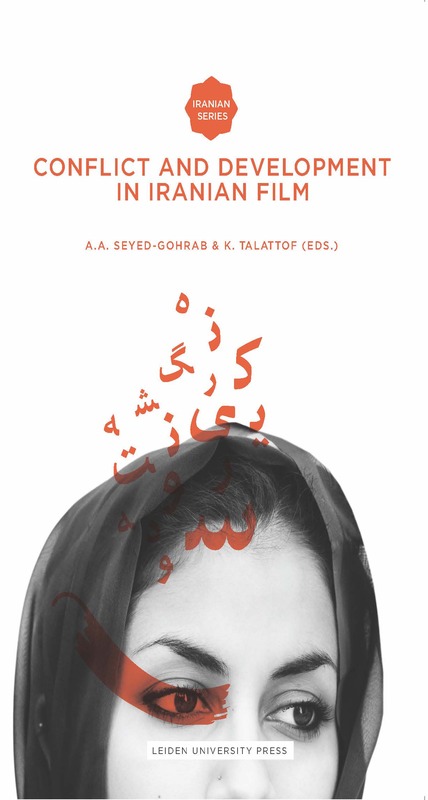 The chapters in this volume explore the philosophical underpinnings and cinematic techniques characteristic of Iranian film. Collectively, they show how the pervasive themes of Iranian cinema, such as martyrdom and war, gender roles, and social policy issues have been addressed, and how directors have approached them using a variety of techniques. Some chapters outline the poetic and mystical dimensions of Abbas Kiarostami’s movies. Other chapters describe the effects of the Islamic Revolution on codes of morality and their expression in film as well as on directors’ tactics in response to the new theocratic system. 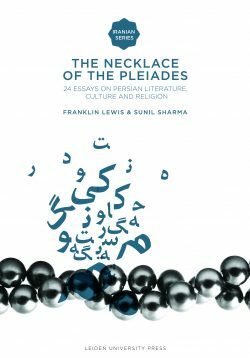 Asghar Seyed-Gohrab is Associate Professor of Persian Literature and Culture at Leiden University. 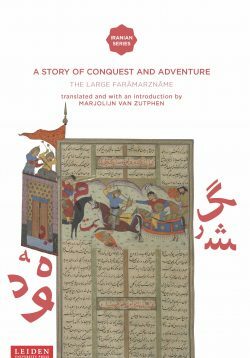 Kamran Talattof is Professor of Persian and Iranian Studies at the University of Arizona. 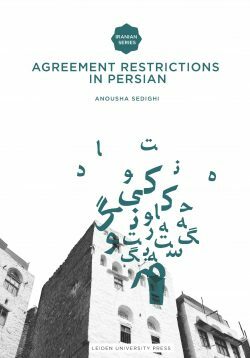 This book advances our critical understanding of Iranian cinema and is a most welcome addition to the scholarly works available in the field. – Nasrin Rahimieh, Professor of Comparative Literature, University of California, Irvine.